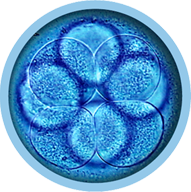 quality to IVF clinics worldwide. Working on making the IVF lab more efficient but keep good results? 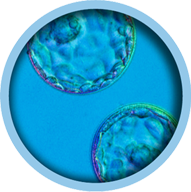 We provide what you need to secure improved results and efficiency throughout the IVF journey. Are you running an IVF clinic and looking to maximise success? 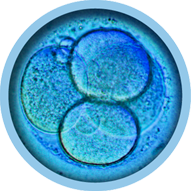 Working together with Vitrolife means having a partner that understands the overall challenges involved in running an IVF clinic. 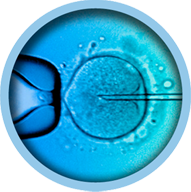 Are you going through or planning for IVF and need more information? Learn more about the IVF Journey from a patient perspective and how Vitrolife products can support your treatment. EmbryoScope+ has more than double the patient capacity, compared to other bench-top time-lapse systems. 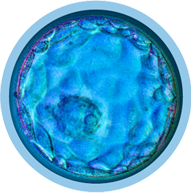 EmbryoScope+ is ideal for clinics who wish to offer time-lapse to all of their patients. 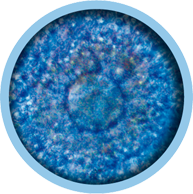 Watch our webinar recording where Dr. Tine Qvistgaard Kajhøj will guide you through the benefits of streamlined embryo evaluation, how to perform it and how it helps you obtain improved results. Different manufacturers of vitrification products have different recommendations regarding procedure temperature, commonly either room temperature or 37⁰C, but which is the optimal temperature for vitrification and why? Learn how to use our products in the way you prefer. Our products come with a comprehensive package insert including instructions for use. This is however not the only thing we offer to secure the best usage. You can also educate yourself through the multitude of supporting documents and instructional movies to support optimal product use and facilitate different ways of learning. Vitrolife's dedication to quality control is ultimately reflected in the quality of our products and services. 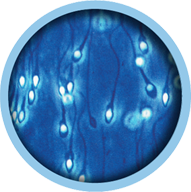 Our commitment is founded on deep knowledge and genuine devotion to your success in IVF. Would you like to work at Vitrolife? Please find more information about working at Vitrolife and about how to apply for an available position.